I truly enjoy pampering myself on Sundays maybe because I pay more attention to my make-up even though I'm not an expert. My last obsession? 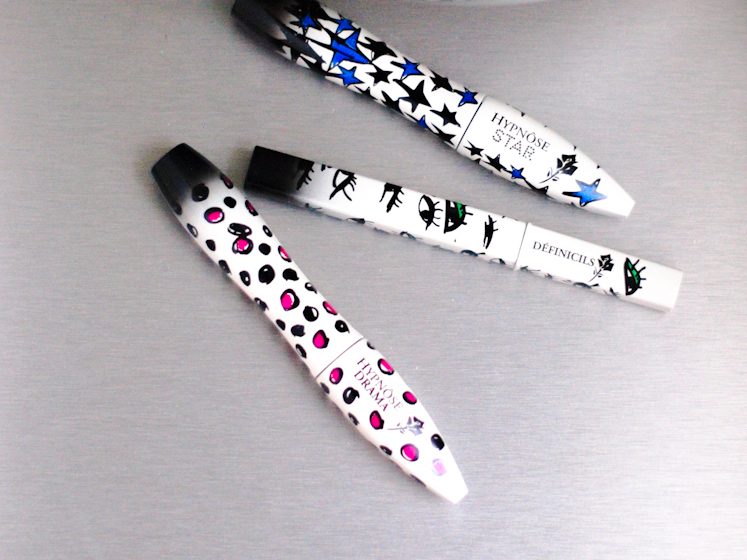 These Lancôme mascaras by Alber Elbaz c/o Lancôme USA are the perfect finish touch to a simple but also a glam make-up. Thank you Lancôme USA ! 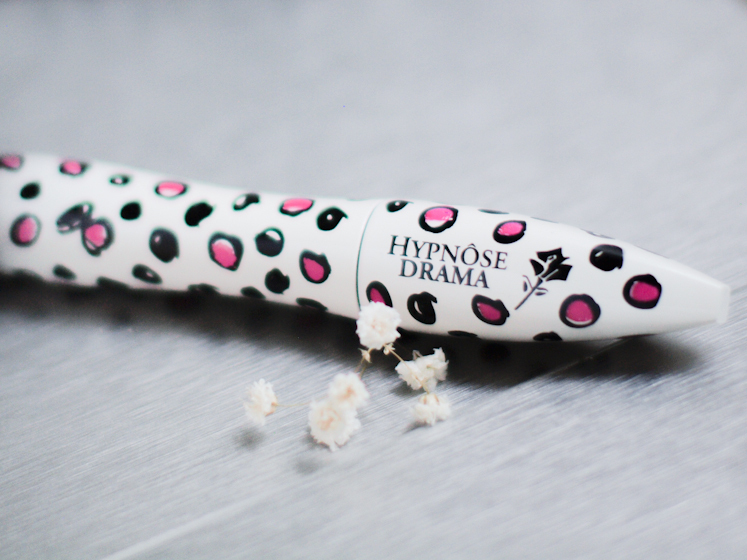 My fave is Hypnose Drama!